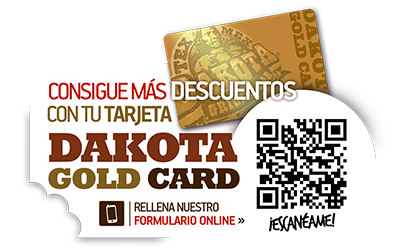 At our Dakota restaurants we´re always thinking about how to make your day to day easier, so that´s why we´ve created a card with which you´ll be able to receive all of our advantages and discounts: the Dakota Gold Card.  Also, not only will you be able to use it in Dakota restaurants, but also in Santa Fe Steak House and Can Pescador restaurant, both owned by Grupo Boulevard. 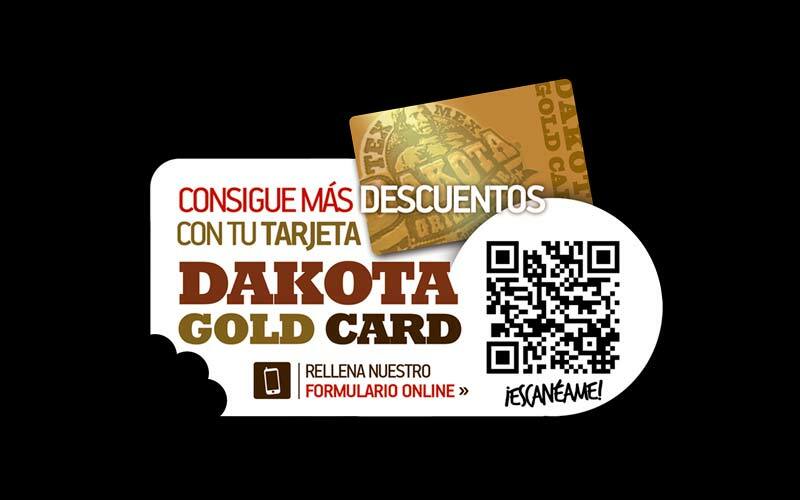 Get your Dakota Gold Card from one of our restaurants and enter our online activation form.  Within 24/48 hours after activating your card it will be usable in all of our establishments.